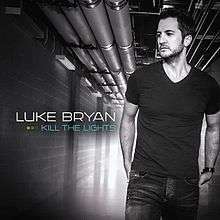 Kill the Lights is the fifth studio album by American country music artist Luke Bryan. It was released on August 7, 2015, through Capitol Nashville. The album's lead single, "Kick the Dust Up", was released to radio on May 19, 2015. "Strip It Down" was released as the second single from the album on August 4, 2015. The album's third single, "Home Alone Tonight", was released to country radio on November 23, 2015. Kill the Lights garnered positive reviews from music critics. The album debuted at number one on the US Billboard 200 chart, moving 345,000 equivalent units in the week ending August 13. 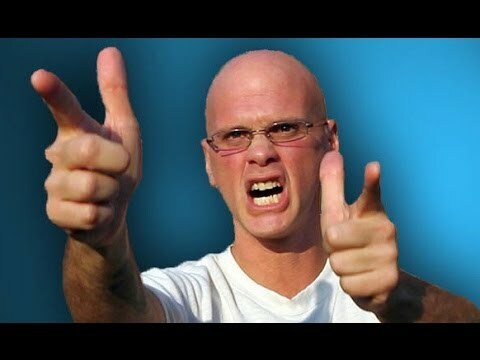 Kill the Lights has received mostly positive reviews from music critics. At Metacritic, which assigns a "weighted average" rating out of 100 from selected independent ratings and reviews from mainstream critics, the album received a Metascore of 69/100, based on nine reviews, indicating "generally favorable" reviews.Stephen Thomas Erlewine of AllMusic rates the album four stars conveying: "Kill the Lights winds up feeling happy and generous, an inclusive record that plays to teenage desires as effectively as memories of an adolescence left behind. " The publication Billboard rates the album three and a half stars, and Jewly Hight commenting: "the fact that Kill the Lights features a pensive, black-and-white cover shot -- the rare photo in which he's not smiling even a little -- is a hint: He isn't simply going about his business-as-usual fun on this album. "Brian Mansfield rates the album three stars out of four at USA Today proffering: "The hits are fine, but that's the guy who's really worth getting to know." Maura Johnston gives the album a positive review on behalf of The Boston Globe suggesting: "Bryan might have broken up with spring break, but crashing pop’s party will probably offer him just as good a time."